One of the great features of any hotel when you are on vacation with your family is an outdoor pool. Even for visitors to Rancho Bernardo who are planning to spend much of their time at the beach, if you are staying at a hotel with a pool, there is a good chance that you and your children will enjoy some time by the poolside. However, pools can be extremely dangerous, and children especially can sustain serious hotel injuries at a pool. While drowning due to swimming inexperience or slipping and falling typically is the primary concern when it comes to hotel pool injuries, there are other ways that guests can get hurt while enjoying the water. Specifically, pool drain accidents and pool filter accidents happen more often than you might think. Pools and hot tubs at hotels have drain systems and filter systems that are designed to clean the water and to create circulation. While these systems help to ensure that hotel guests are swimming in clean water, they can also lead to serious personal injuries if proper safety precautions are not taken or if these devices do not undergo regular maintenance. 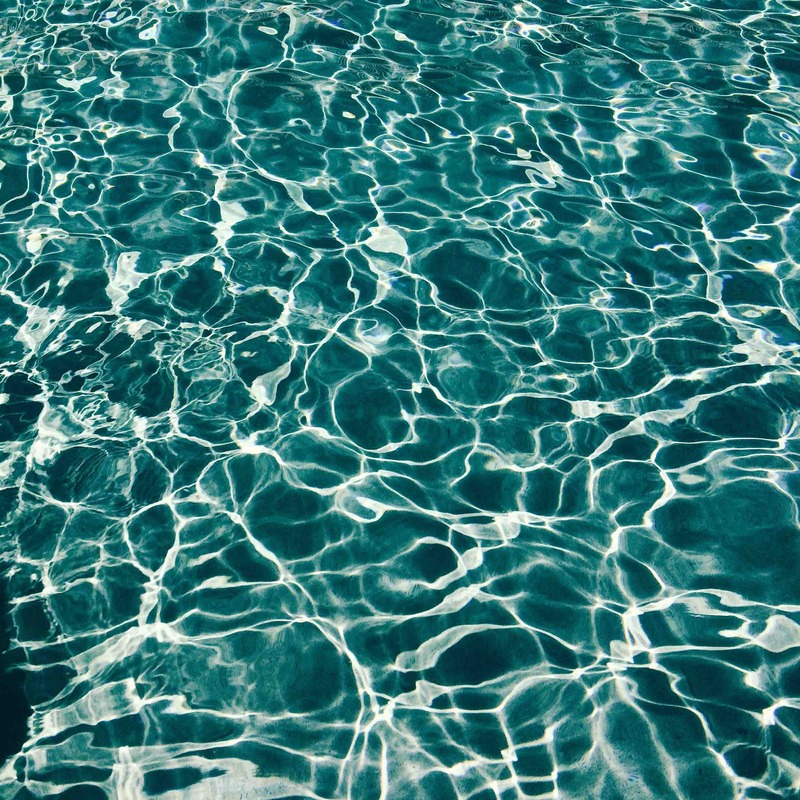 The U.S. Consumer Product Safety Commission (CPSC) refers to many of these injuries that lead to drowning deaths as “circulation entrapments.” In such situations, an injured guest may be able to file a hotel negligence claim. If you are staying at a hotel in Rancho Bernardo with your family, and there is a swimming pool accident, who is liable? Hotel accidents and accidental drowning incidents happen more often than they should. Hotels in Southern California and throughout the country often have signs around pool areas that warn about risks. In some situations, parents sign waivers for their kids to use a hotel pool. 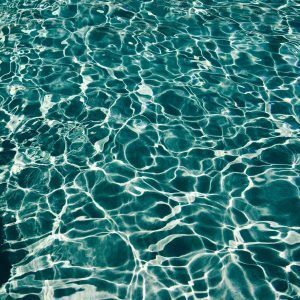 Can a hotel still be liable in the event that a drowning incident occurs and a child sustains serious personal injuries? The facts of each case are different, but it is important to know that warnings and waivers do not always release hotels or other property owners from liability in a swimming pool accident.